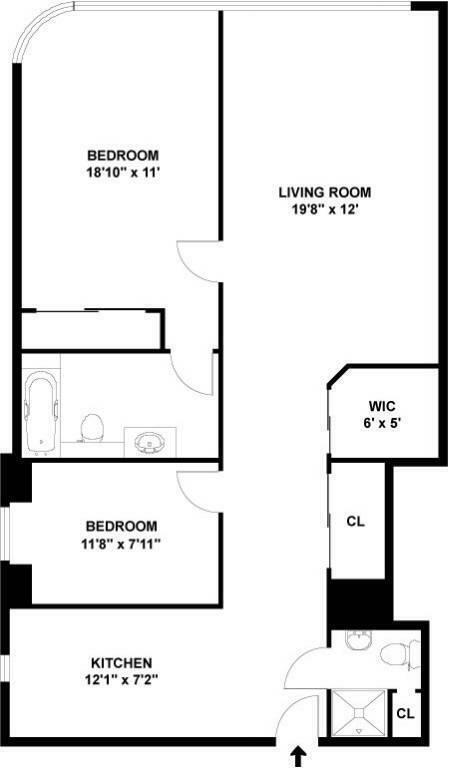 FURNISHED or delivered without furniture. 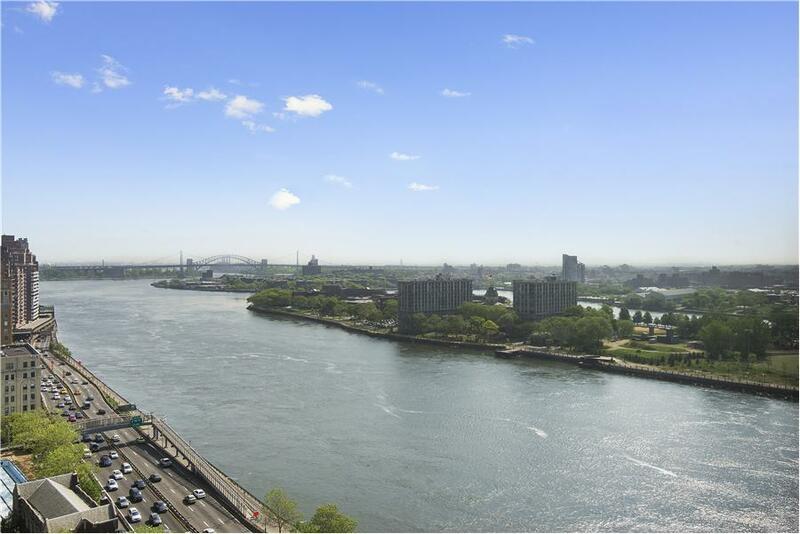 Enjoy stunning panoramic views of the East River from this two bedroom Upper East Side home. 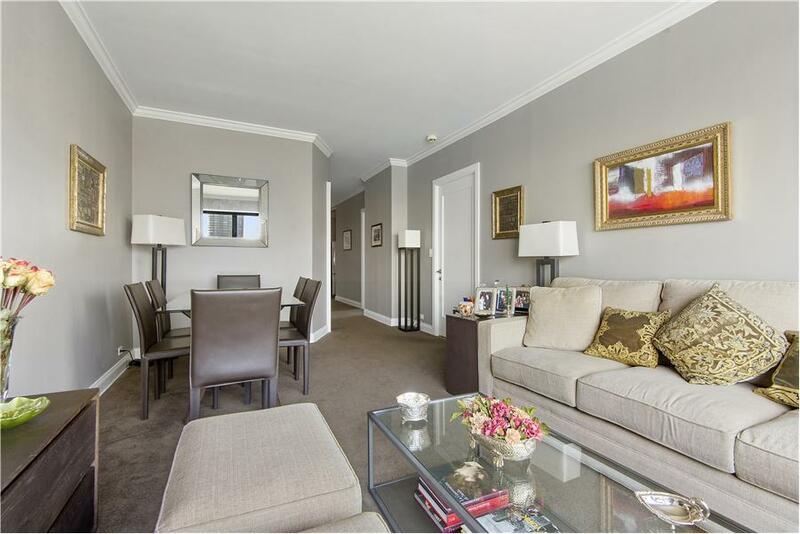 This sunny, spacious, corner apartment features two bedrooms, two full bathrooms and an oversized living room perfect for entertaining with breathtaking views. 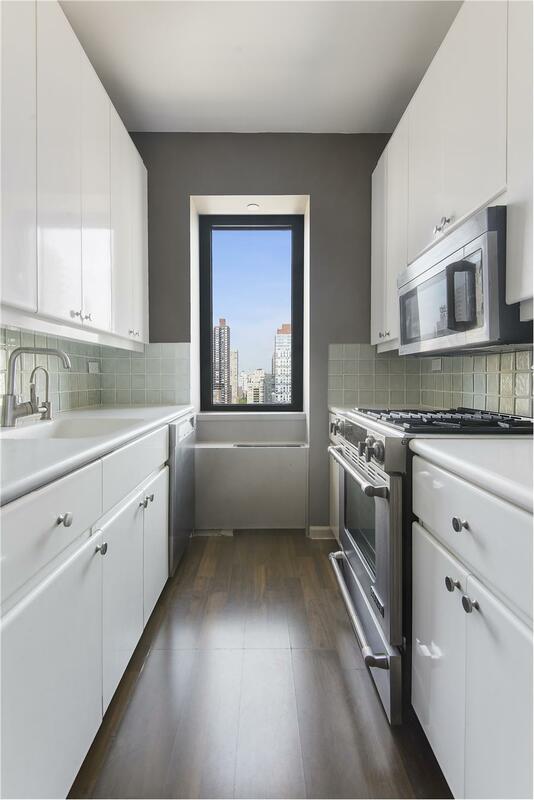 The kitchen features stainless steel appliances and plenty of counter space for cooking. 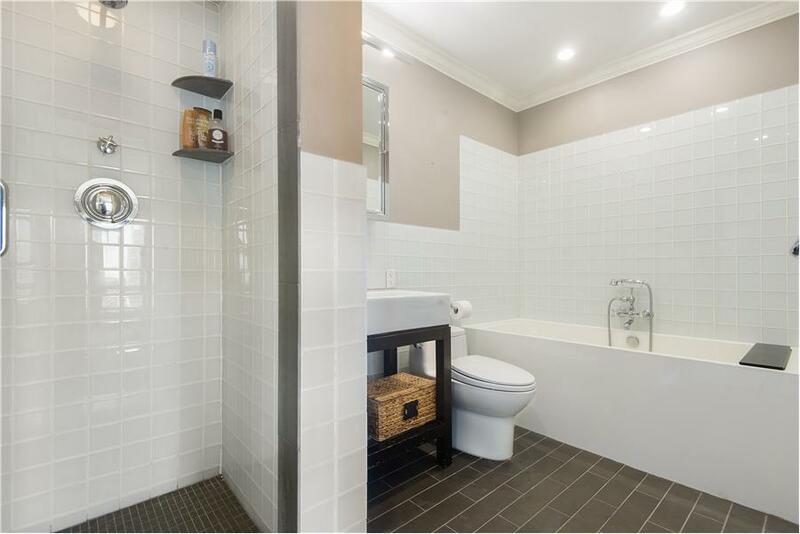 Apartment also features great storage, including a large walk-in closet adjacent to the living room and separate coat closet near the foyer. 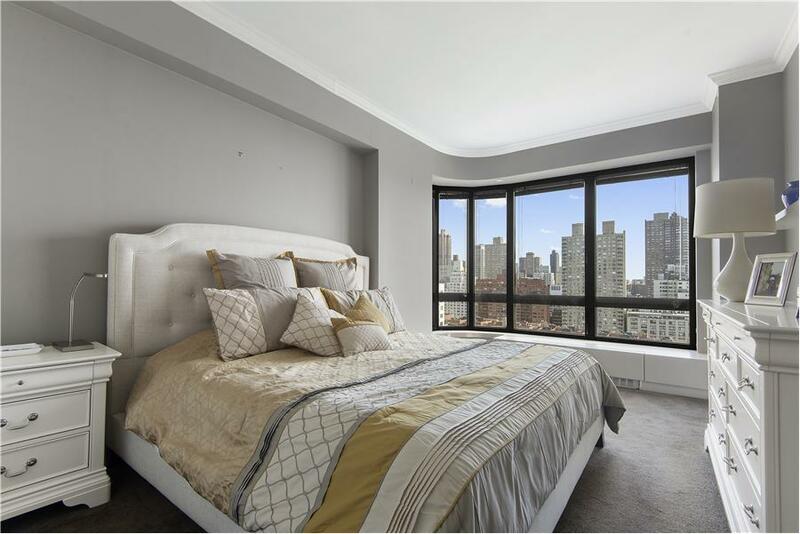 The Promenade is a full service, luxury 24 hour white gloved doorman condominium with concierge, porters, handyman, live-in super, bicycle room, roof garden, business center, children's playroom and garage. 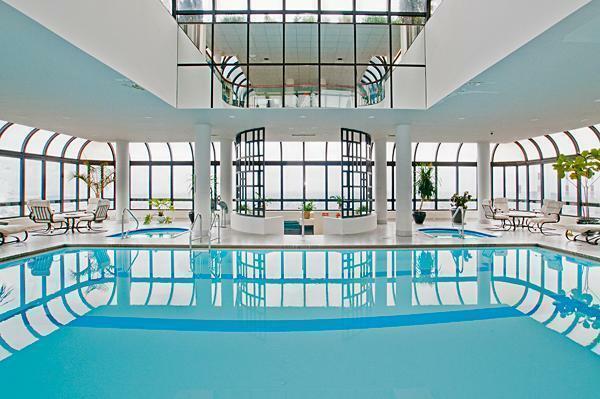 There is an exceptional party room on the top floor with stunning river views and its own kitchen and bathroom. 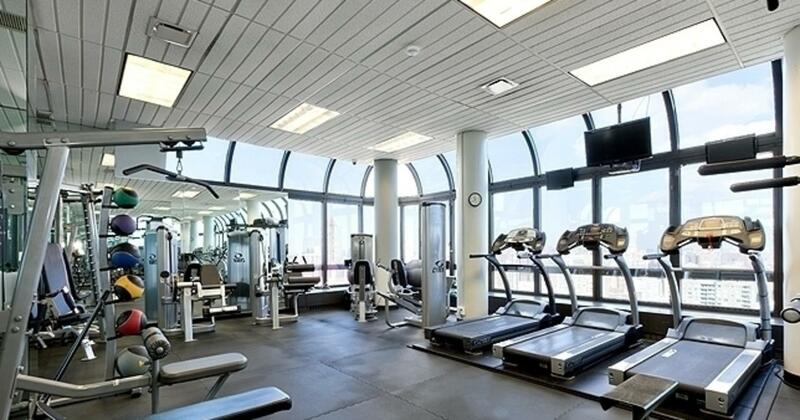 The newly renovated health club houses a top floor heated swimming pool, saunas, steam rooms, massage rooms and fitness and meditation classes. 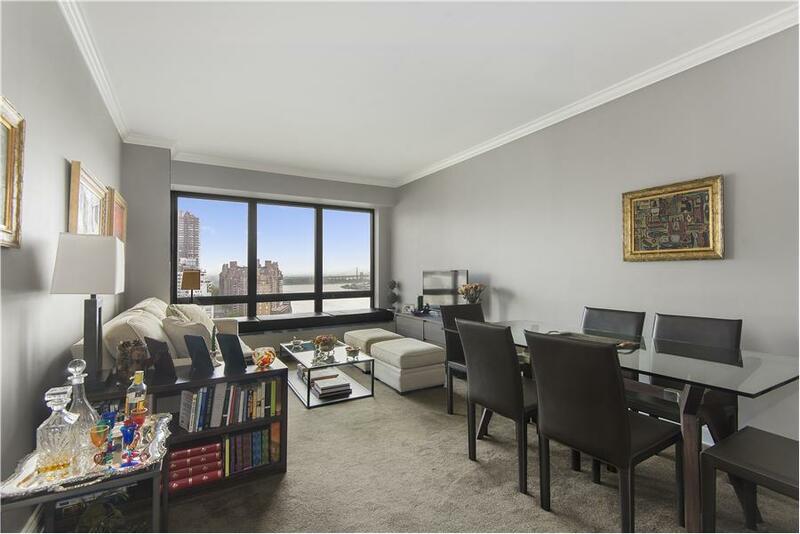 Steps away from John Jay Park. Available immediately for one or two year lease.